Huawei introduced a triple camera P20 Pro, and it was a big deal back in March 2018. Now three shooters is the norm, so the Chinese manufacturer is going for a quad-cam setup on the Huawei P30 Pro, expected in Q1 2019. 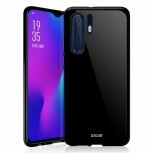 The Huawei P30 is also getting an extra camera and will switch from dual to triple setup, according to the case maker Olixar. The images appeared at MobileFun which are already accepting pre-orders. 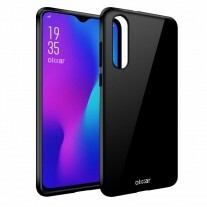 The images reveal Olixar is ready with bumpers, regular silicon cases, and special protective cases. There is a huge cutout in the upper left corner of the back where the four cameras will be positioned vertically. 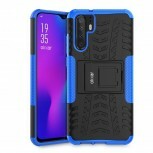 The dual LED flash will sit on the side and there are no fingerprint cutouts to be seen. 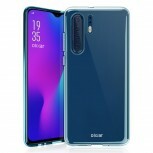 The Huawei P30 cases reveal a similar design for the cameras - extremely tall vertical setup, but there’s no second hole for the sensor and flash which will go right beside the shooters. 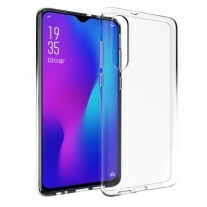 Still, no fingerprint scanner cutout, meaning we are probably getting an in-display one. 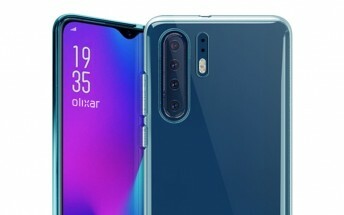 Another curious thing about this leak is the front panel, pictured with a waterdrop notch, but we know this is based on the Oppo R17 official renders. Case makers don't actually get info about the screen - just the sizes and control elements so they have to improvise.